Welcome to the Sandwich PMC Kids Ride! The Sandwich PMC Kids Ride is a mini-bike-a-thon for children ages 3-14. It provides kids the opportunity to participate in the Pan-Mass Challenge (PMC) mission of raising money for cancer research and treatment at Dana-Farber Cancer Institute (DFCI) in Boston, just like adults that ride the "Big PMC." PMC Kids Rides are a blast for kids, friends and family! It also engages youth in philanthropy, instills the value of working for the benefit of others and promotes physical fitness. Most importantly, 100% of all PMC Kids rider-raised funds go directly to Dana Farber Cancer Institute to support cancer treatment and research. Established in 2017, this will be the 3rd annual Sandwich PMC Kids Ride. In 2017, 62 riders collectively rode more than 600 miles and raised $20,193. In 2018, 101 riders together rode more than 925 miles while raising $34,598. We encourage you to join the fun and help us reach our 2019 goal of $40,000 for the Jimmy Fund. Powerplant / Striper Spin – A supervised ride on the Cape Cod Canal Path for little ones aged 3-6 and those on more than 2 wheels. Riders will set off from the Sandwich Harbormaster Office Parking Lot and ride the Cape Cod Canal Path. Riders can ride as far as they want but are encouraged to set a goal and choose ‘their bridge’ based on age and ability. Riders will be sent off in waves to avoid congestion on the path. There will be adult volunteers on the path to ensure the safety of all riders. Registration is limited to 125 riders so be sure to register early so you don't miss out! '47 supports the 2019 PMC Kids Rides program. Riders who register for the Sandwich PMC Kids Ride and pay a $20 registration fee will receive a $20 coupon to the Jersey St. store (19 Jersey St., Boston, MA) in their registration packet. Certain restrictions apply, coupons expire December 31, 2019). The fundraising minimum for each rider is $30 and is due day of ride. To ensure a safe, successful ride, we need adults and young adults (ages 15 and up) to act as volunteers. Please sign up as a volunteer to see the available positions and to register as a volunteer. All volunteers receive a PMC volunteer shirt. We are honored to have Isaac as this year’s Sandwich PMC Kids Ride Pedal Partner. 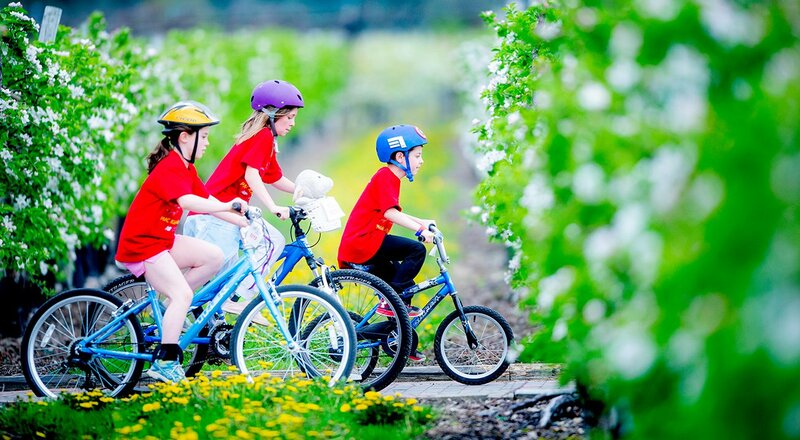 The PMC Pedal Partner program is a wonderful way for riders to connect with a child who has cancer and bring real meaning to their participation in the event. We invite you to read a little about Isaac and learn how his bravery inspires us to ride, volunteer and fundraise for this important cause. Isaac is 4 years old and lives on Cape Cod with his parents and little brother. Isaac was diagnosed with ALL (acute lymphoblastic leukemia) on March 3, 2017, at just 3 years old. Initially, he spent 35 days at Boston Children's Hospital enduring intensive chemotherapy. Later he spent another 19 days at BCH for complications and treatment. The first year Isaac went to the Jimmy Fund Clinic weekly to receive chemo, blood transfusions etc. He now gets chemo at home and only has to go to the clinic every third week. 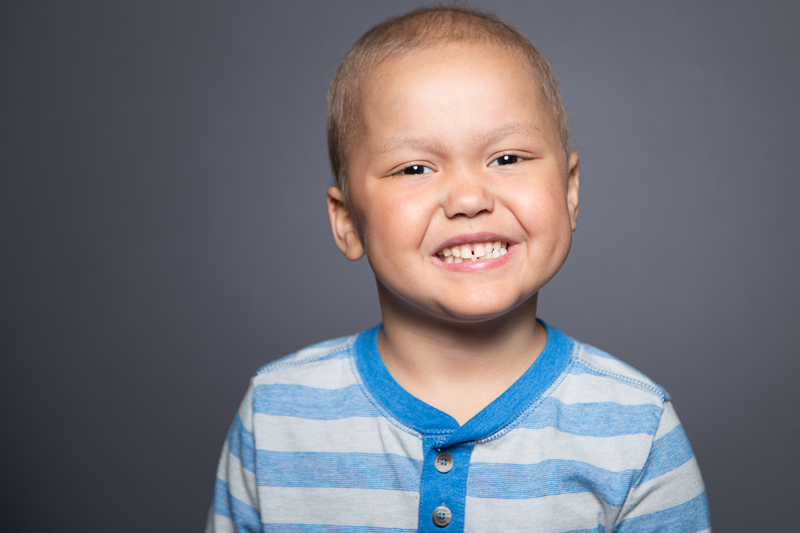 Isaac is 14 months into his two-year treatment. Isaac loves playing with his 3-year-old brother and hopes to be a fireman someday. We warmly thank the contributions of our sponsors! Thank you to the following businesses for generously supporting the 2018 Sandwich PMC Kids Raffle! Sponsorship opportunities are available and encouraged from individuals or corporations at four levels: Bronze ($250), Silver ($500), Gold ($750), Platinum ($1,000) and Lead Event (ask for details). The Sandwich PMC Kids Ride promotes all sponsors to our riders, volunteers, and their families throughout the community. Sponsorships over $2,500 will be listed in the PMC yearbook.